New Price! 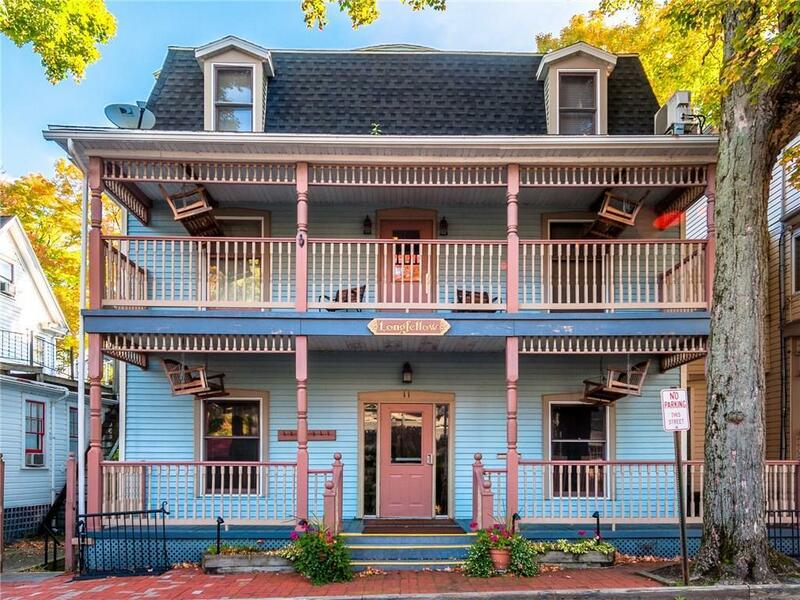 Wonderful location between Bestor Plaza and the lake allows for easy enjoyment of Chautauqua Institution. A level walk to the Amp only minutes away! 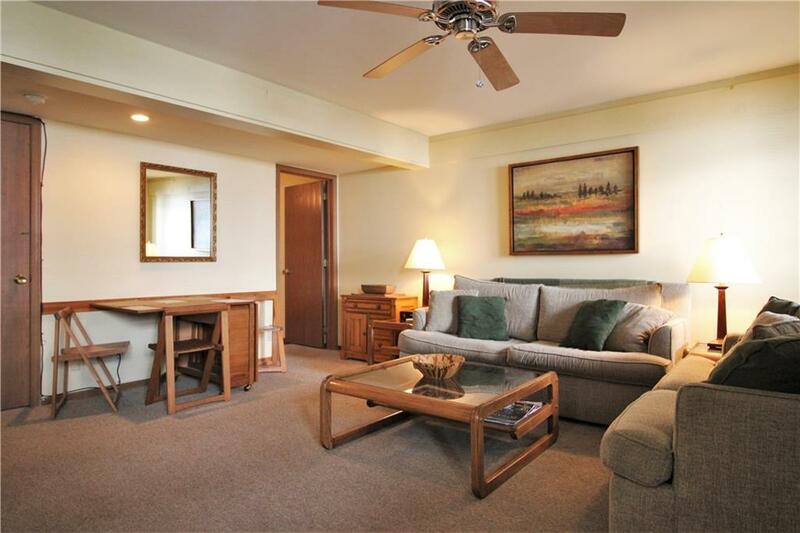 This garden level Longfellow, two bedroom condo has easy access from Roberts and gradual steps down to the entrance. 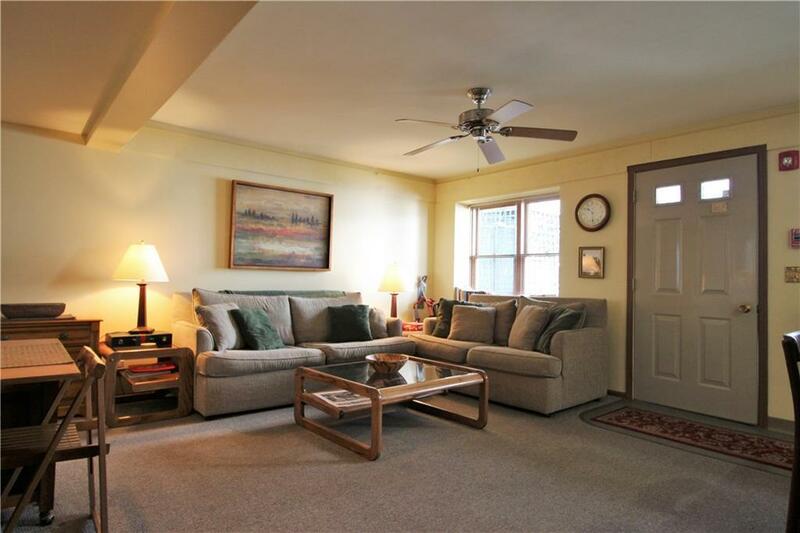 Enjoy the large open living room and kitchen. The main living area and bedrooms have large windows. Being sold furnished with appliances. Pet friendly building. Closets for storage. Common area lobby for spreading out and laundry and storage in the basement. Enjoy the common front porch during the summer. Bike parking out front as well. 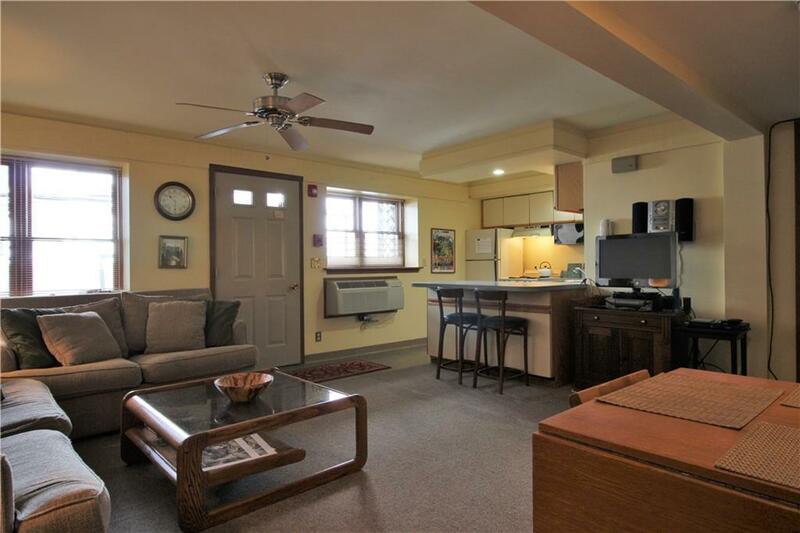 Condo fee includes cable, Wi-Fi, alarm service and water/sewer. Building is kept open year round. Don't miss this economical option when looking for your condo this summer!